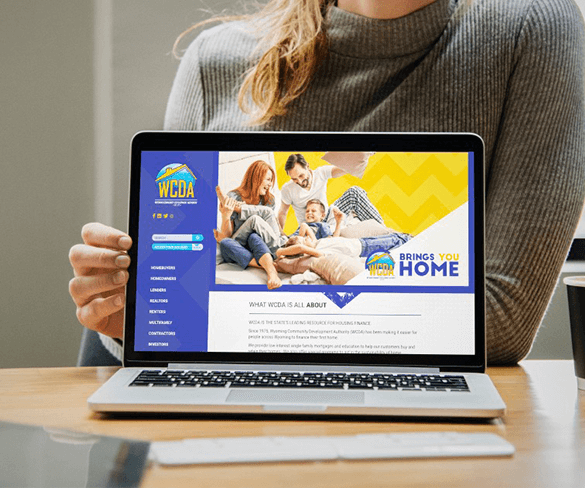 As the external design arm to WCDA’s stellar internal marketing department, our creative team provided a brand facelift, campaign strategy and development, and an additional website build; that being askalenderwy.com. 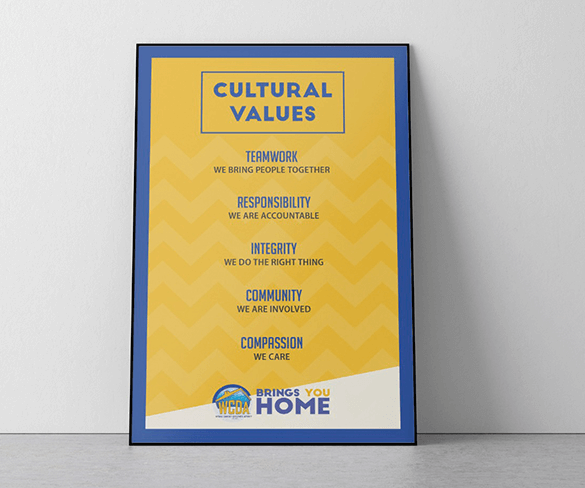 Our work progresses their brand even further to help the community truly feel at home. 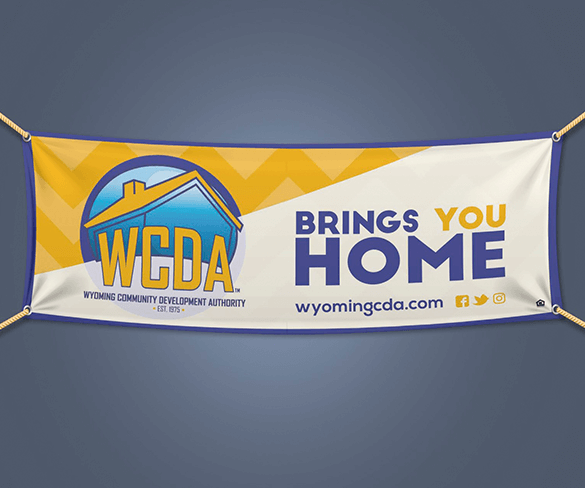 We focused on the impact that WCDA makes in the community and in real peoples lives. 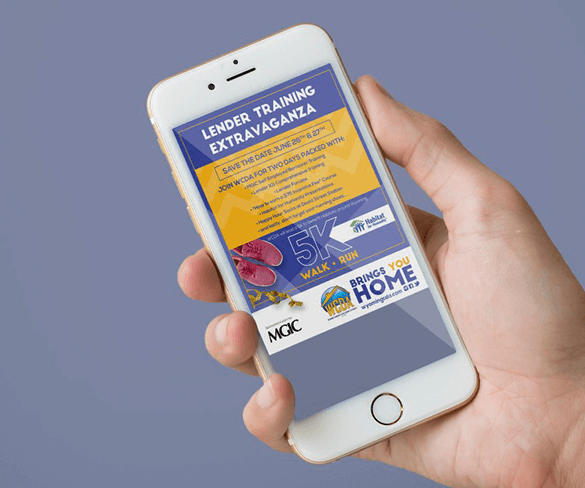 By showcasing real people and their stories it makes it easier for people to identify with them and see what WCDA has to offer that actually makes a differnce.